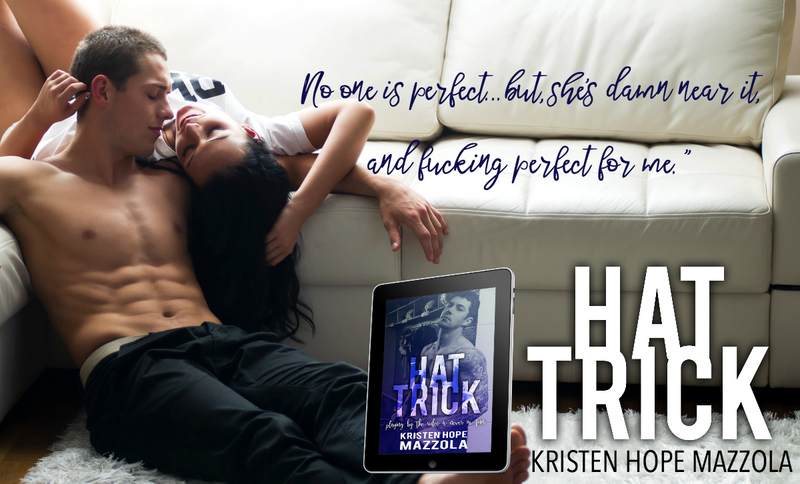 Grab Hat Trick by Author Kristen Hope Mazzola NOW! 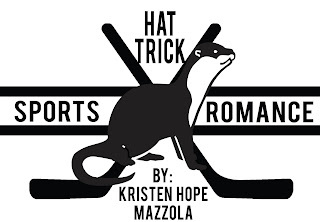 This was my first Kristen Hope Mazzola book...I decided to check this one out because I am a sucker for a hockey romance and I absolutely love Lance Jones....he can be my book boyfriend anytime. 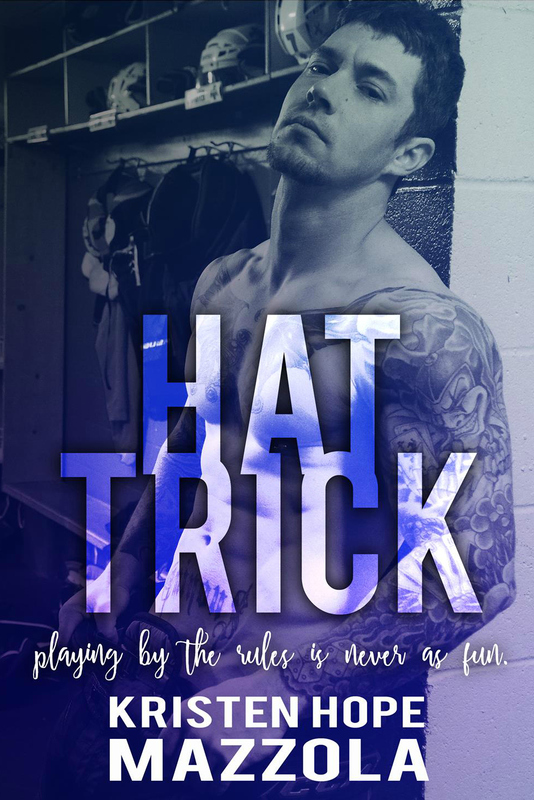 There was a lot going on in this book and sometimes I felt like I need more details during some of the scenes or found myself thinking..."Wait, when did that happen" but underneath all of that was a great forbidden love romance. 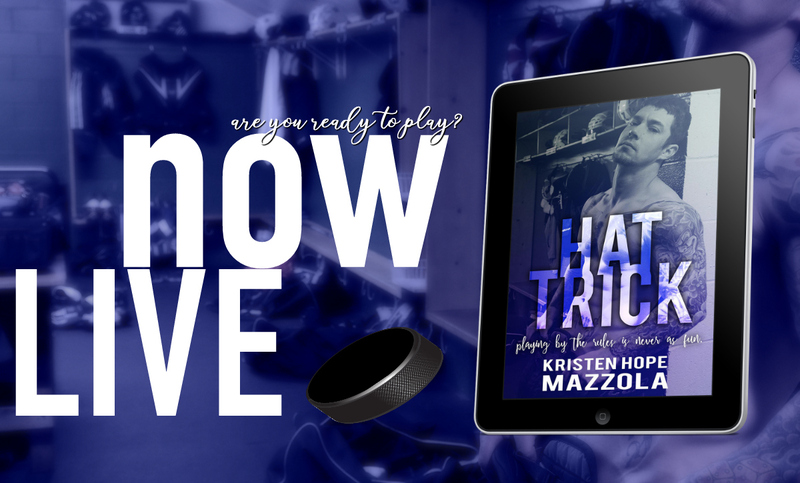 The first half of the book was mostly background information that led me to the heart of the story...Myla & Gavin's journey to their happily ever after. I fell in love with her brother, Brayden in the beginning of the book and found myself wanting to shake him other times. His relationship or lack their of with Gavin and their amazing hat trick that brings Myla & Gavin together. If you love Hockey, forbidden love and know what a hat trick is then you will definitely enjoy this book.